Are you ready to match some holes? 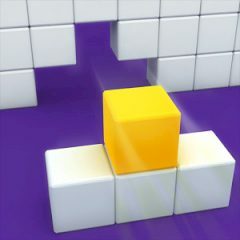 Take control over a cube and get him in the position. This game is simple, but your reaction is crucial. Fit in the hole in the wall, that moves rapidly towards you. Make sure your position is correct.